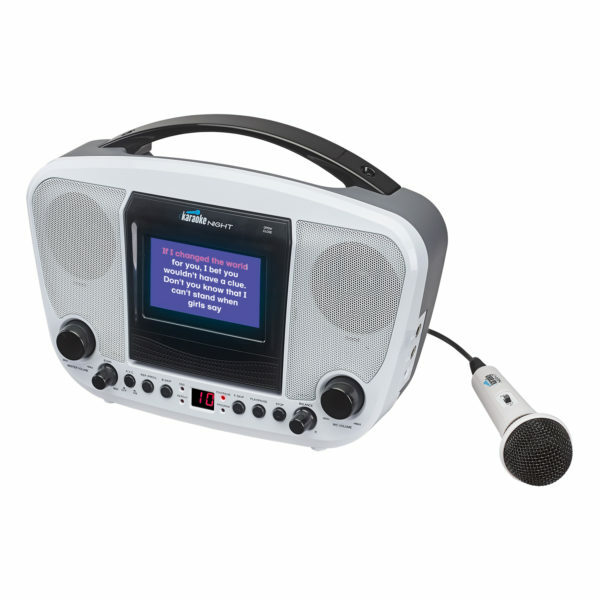 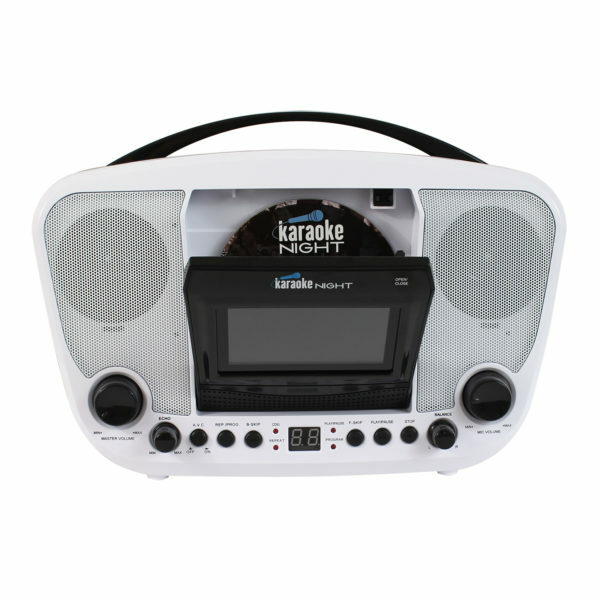 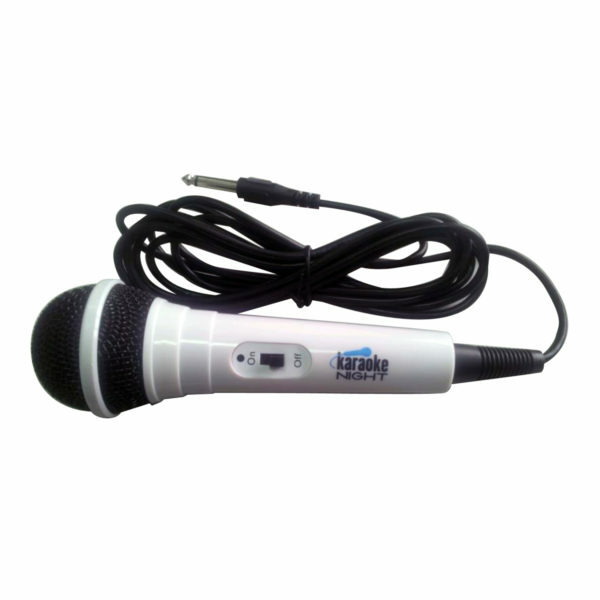 The built-in carry handle should be a dead giveaway that the KN200BT was meant to be a Portable Karaoke System designed to hit the road whether your intended destination is a karaoke party with family, friends, or just time to practice singing your favorite karaoke hits. 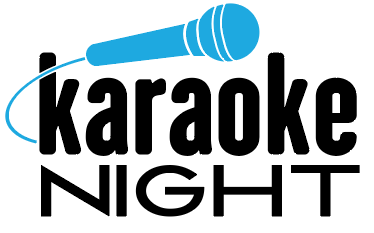 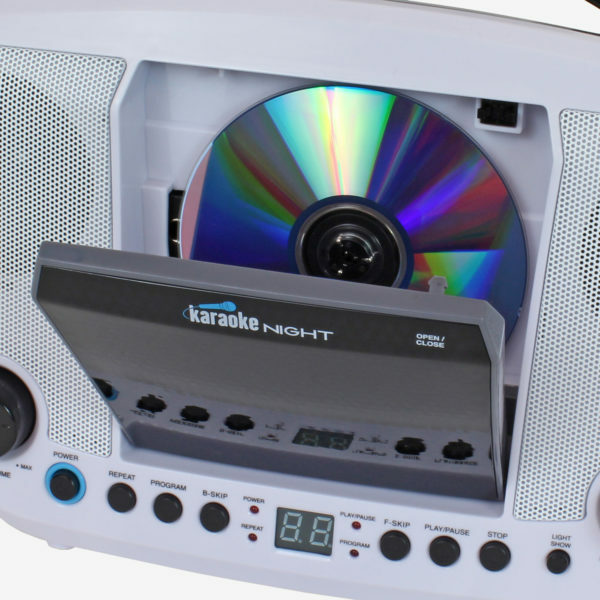 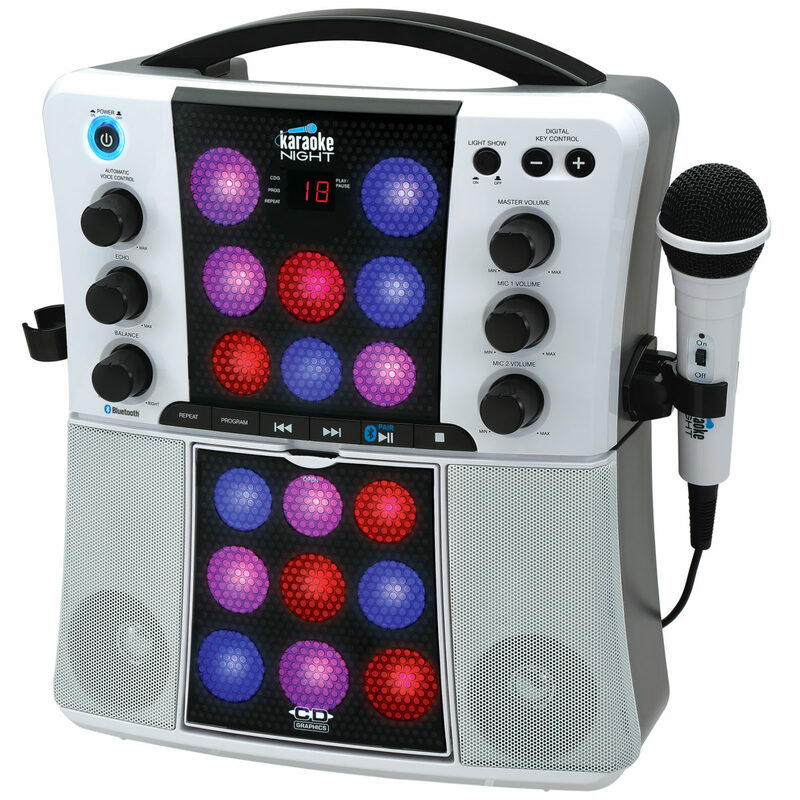 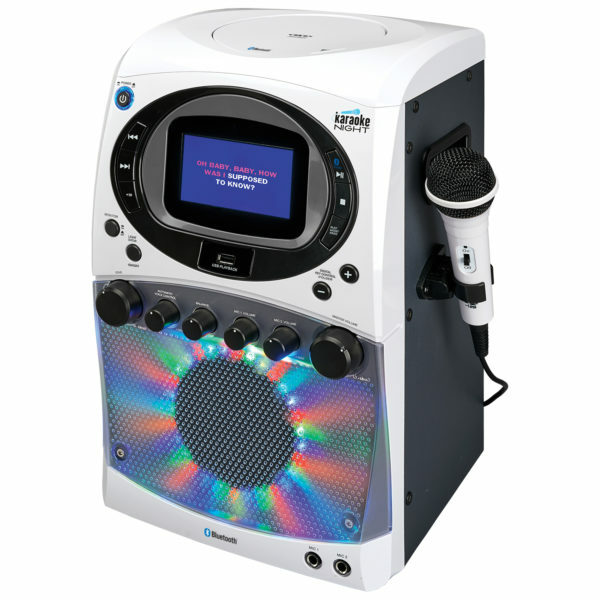 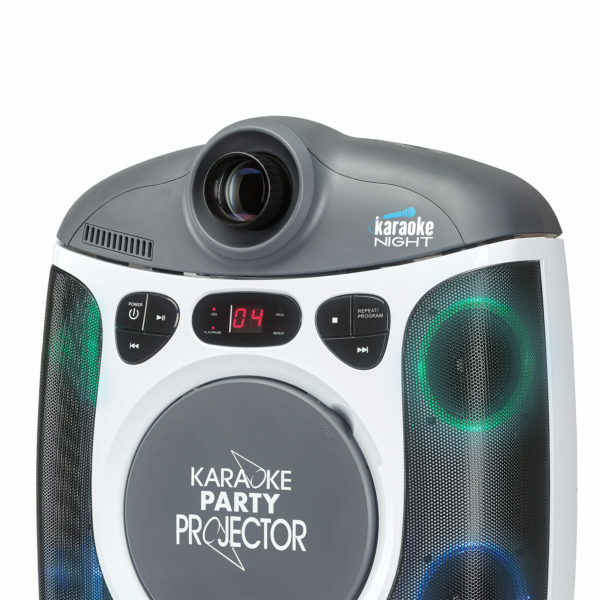 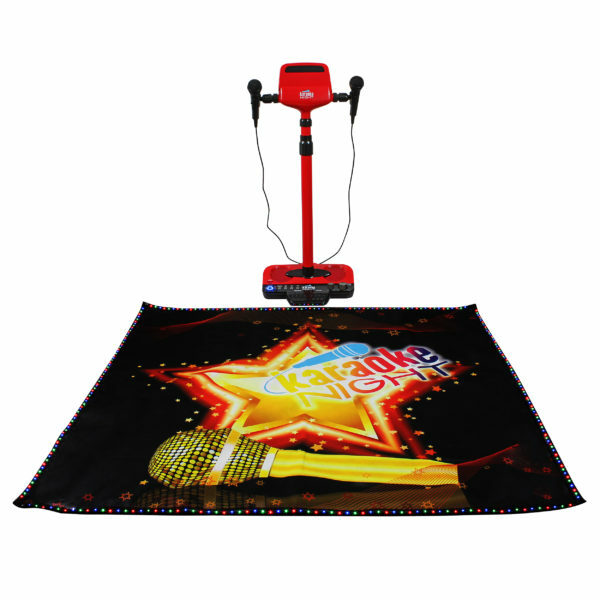 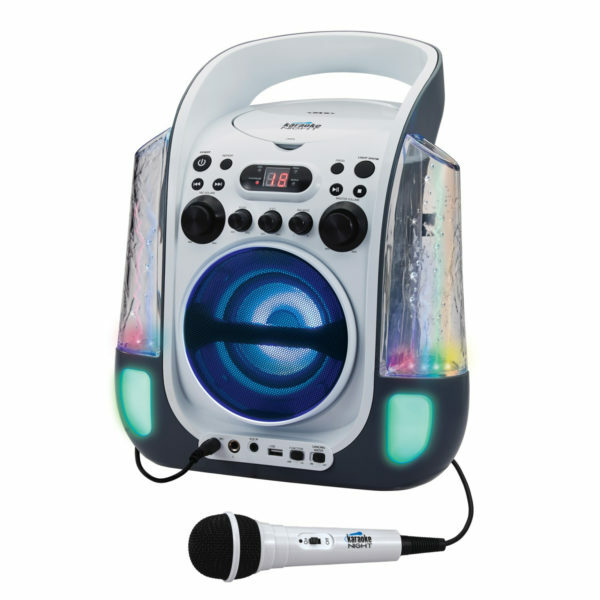 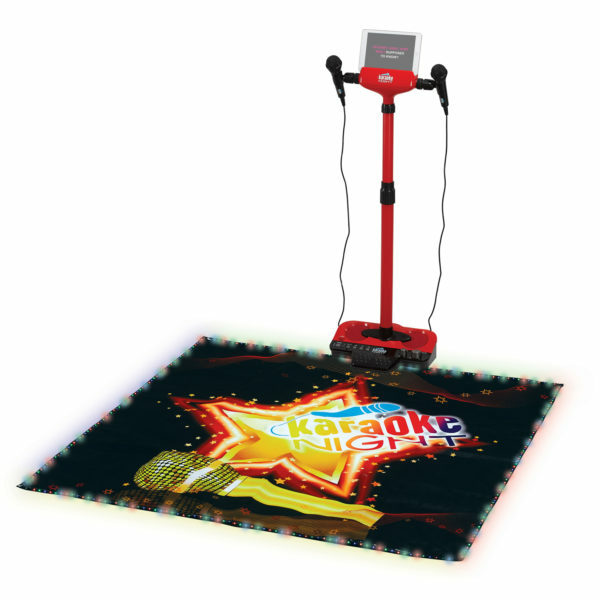 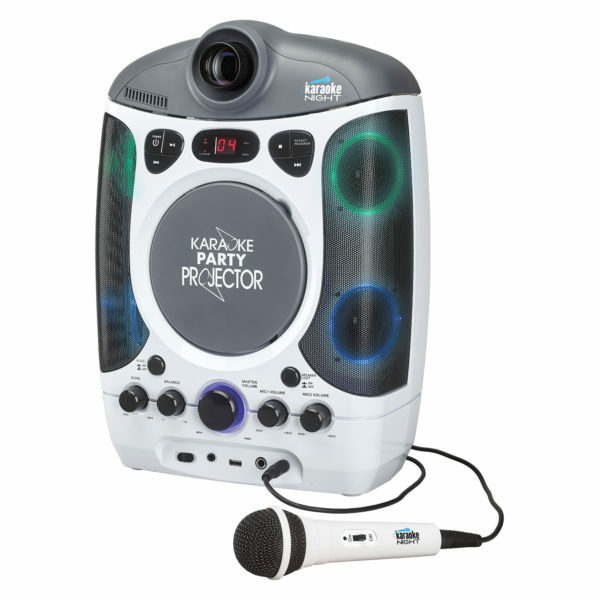 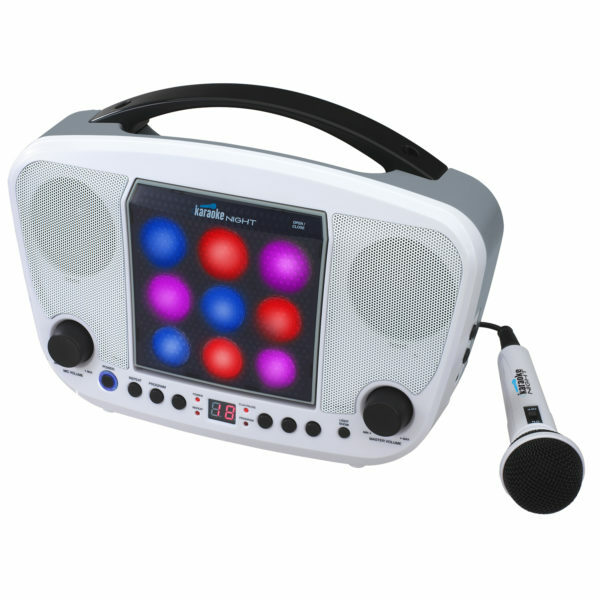 This beautifully designed karaoke machine has a digital LED light show sure to impress your fans as well as multiple microphone inputs and controls to make sure your karaoke duets are perfect. 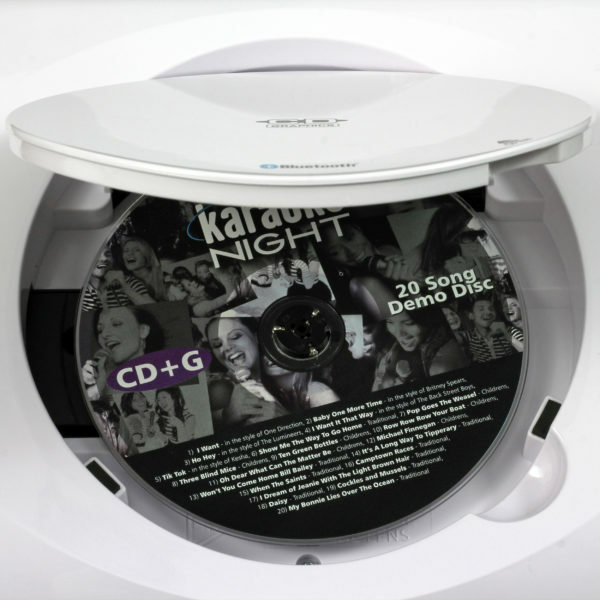 Plug the Karaoke Machine into any TV and watch the lyrics display on the screen thanks to the CD+G Karaoke Machine technology built in.